We use MQTT , REST, COAP etc protocols in IoT Solutions. 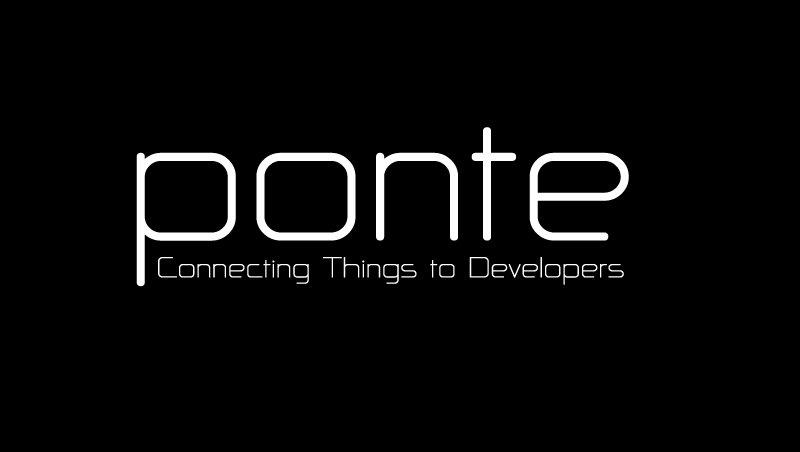 Ponte allows you to publish and receive the data using any protocol: HTTP, MQTT and CoAP. You can mix and match: submit with CoAP and subscribe via MQTT. Thanks to MQTT subscribes and CoAP observe, your devices can get updated in real-time. Thanks to MQTT-over-Websockets, your users can too! You can install ponte from NPM packages. Type following command. The current implementation of Ponte is built on top of the Node.js framework that provides a fast event-loop. APIs are available for HTTP, MQTT and CoAP.